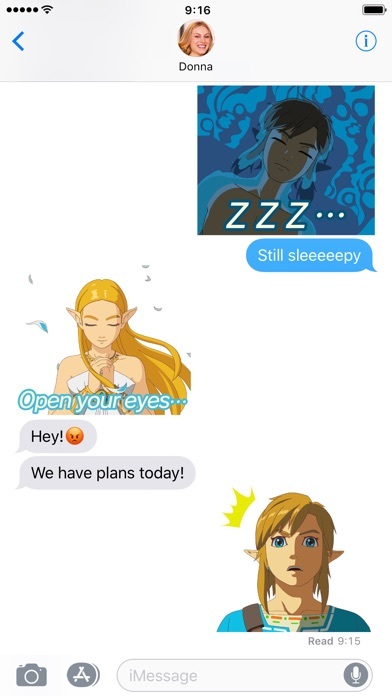 Animated stickers based on The Legend of Zelda: Breath of the Wild have arrived! 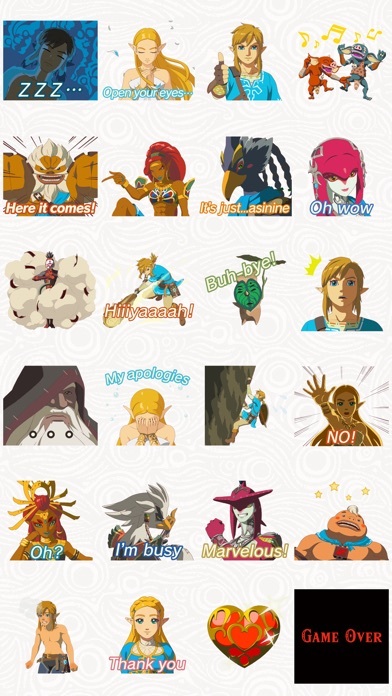 This sticker set features the courageous hero, Link, the wise Princess Zelda, and other familiar faces from the wilds of Hyrule—complete with memorable lines and poses from the game! 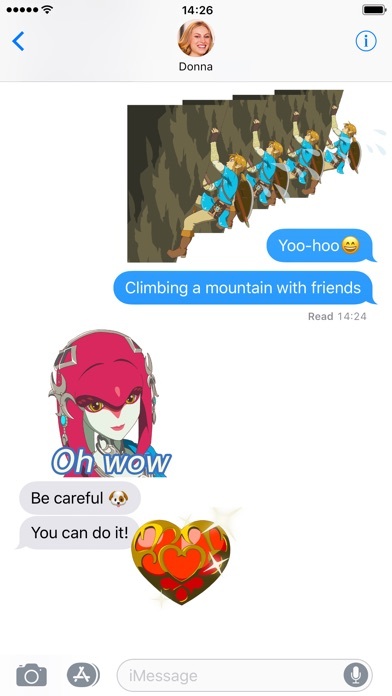 I’m a huge fan of Zelda, but..